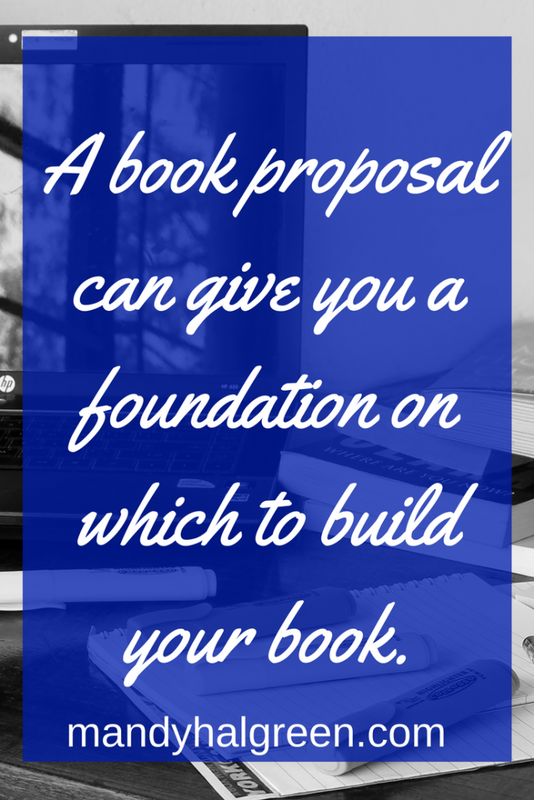 A book proposal is a tool that will help you set out and write your book with clarity and focus. In essence, it is a book for a book. In writing it, you are laying out your goals and your desires for the book you will write. Who can write a Book Proposal? It is the first step for many traditional authors. They create their proposal and send it to agents and/or publishers. When an agent or publisher likes the proposal, the author can begin work on the manuscript. Self-publishing authors can use it too! 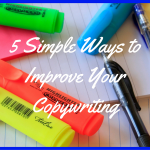 You write it in the same as traditional authors but you also have the option of using it to build your community! It can be especially useful if you are collaborating on the book. Everyone involved will have a clear understanding of the book and what they need to include in their chapter. What to Include in your Proposal? The hook – what makes your book different from others in that niche? Market research – is there an audience for this book? Where are they and what are they looking for? Your author bio and platform(s) – give your background and social platforms where people can contact you. 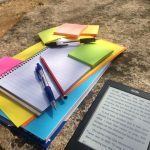 Marketing plan – how do you plan on getting the books in front of the ideal audience, both before and during its launch? Outline of each chapter – what the body of the book will contain. A sample chapter – to give a look into the book/to entice readers to want more! What can I do with my Proposal? 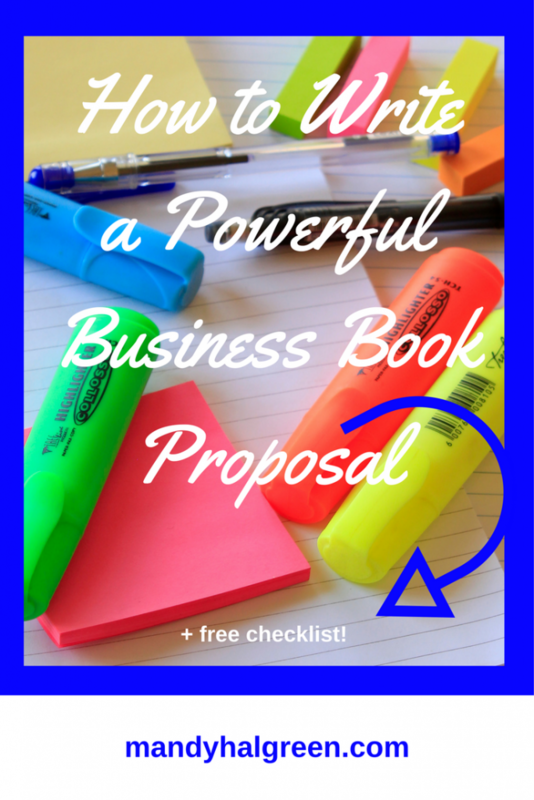 You can use your book proposal as an opt-in to your Group, Email List or even as a freebie! You can choose what you want it to do. It is your proposal. In my 1:1 coaching program, I have a module on creating your book proposal. It is one of the foundation modules that we start with when creating your book. It helps keep you aligned with your goals and the outcome.